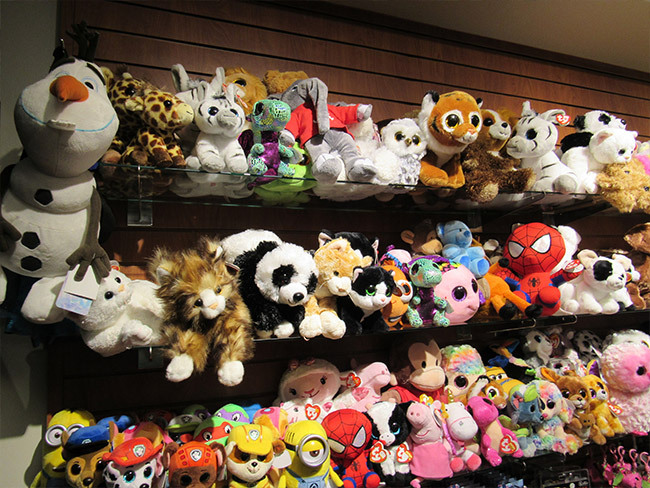 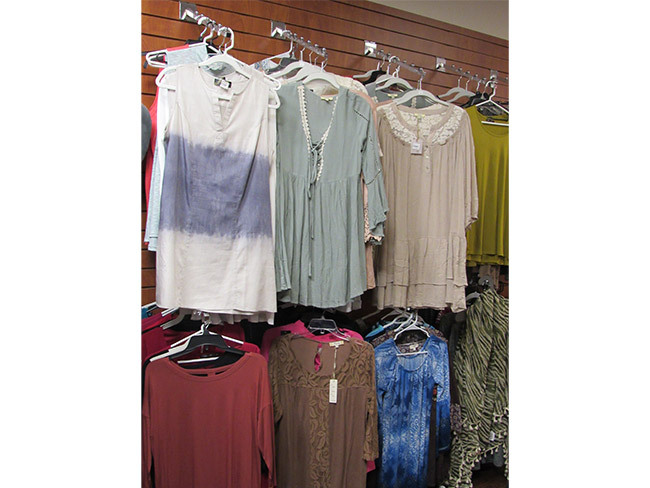 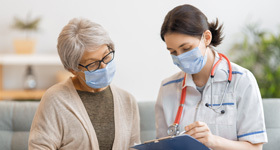 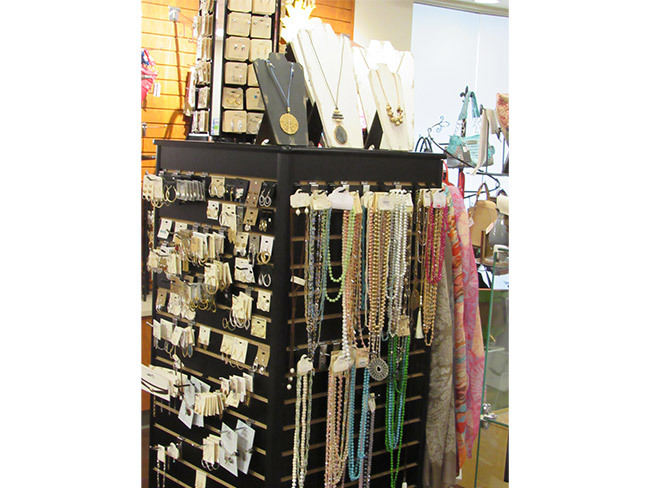 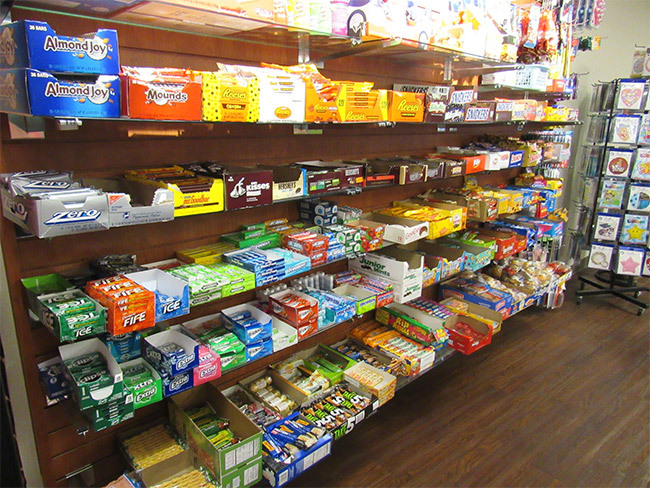 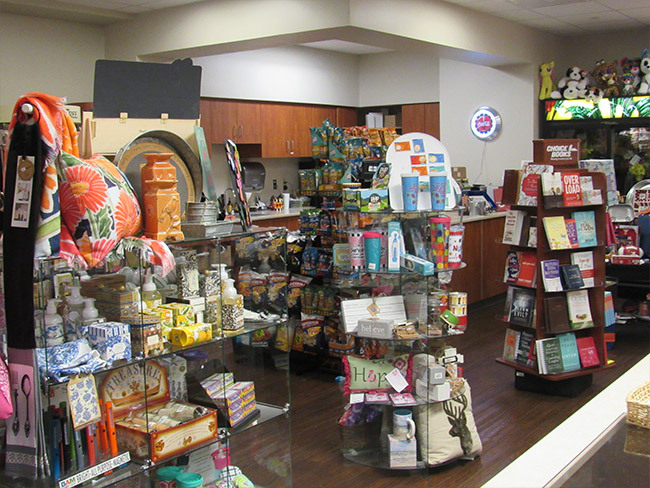 The Grandview Medical Center Gift Shop is located on the first floor of the hospital just off the main lobby and conveniently located near the visitor elevators. 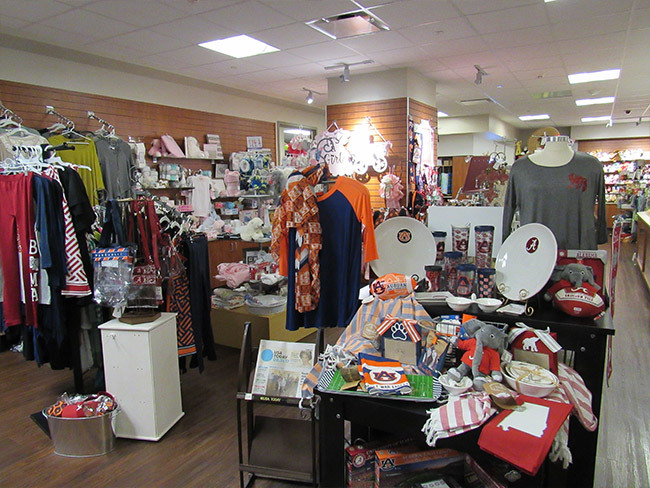 Visitors will find a wide variety of items including snacks, toiletries, flowers, plants, cards, books, magazines, clothing, and gift items for anyone on your list. 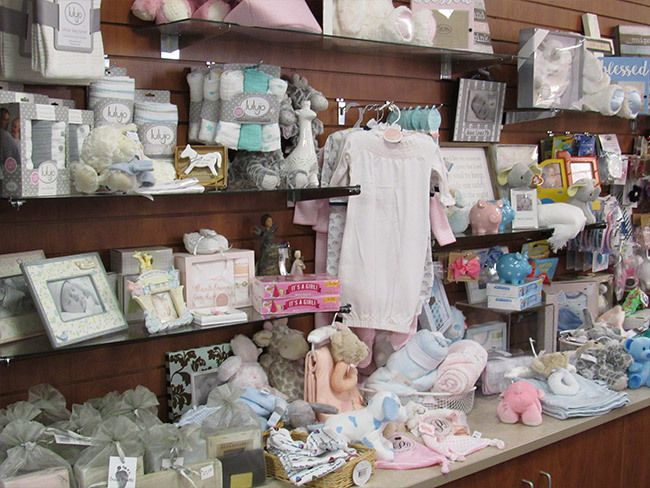 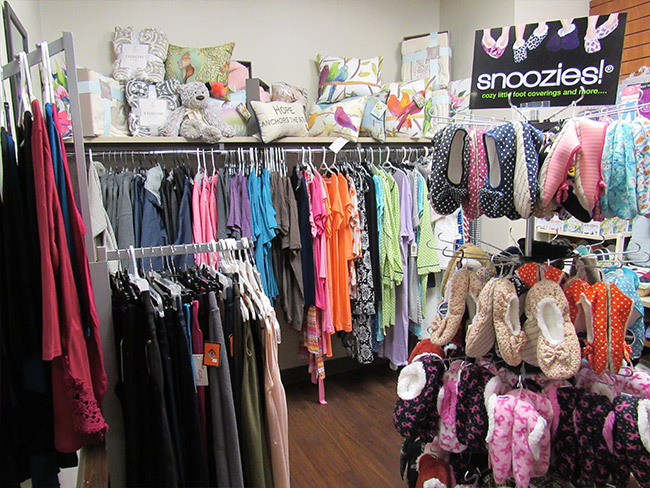 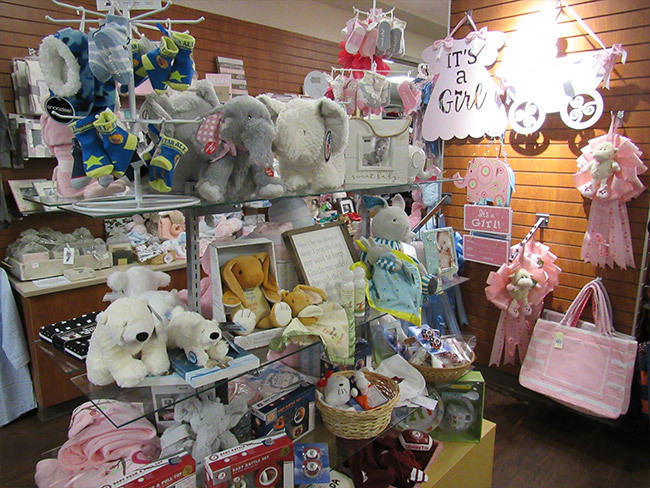 Our gift shop is staffed by our volunteer auxiliary and each volunteer is happy to assist visitors with finding that perfect gift for a birthday, new baby or a hospitalized patient. 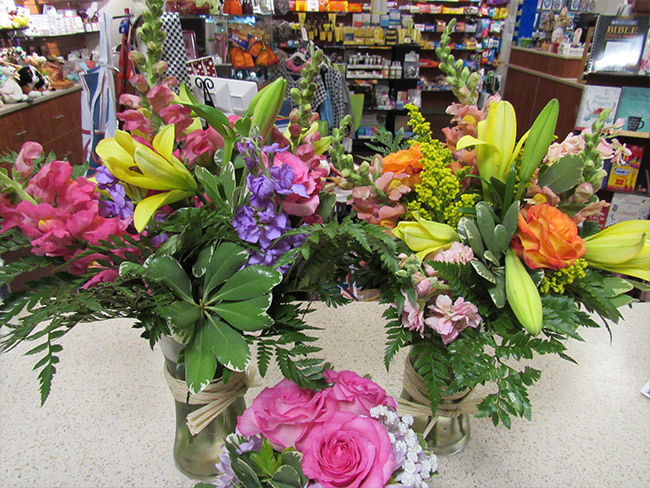 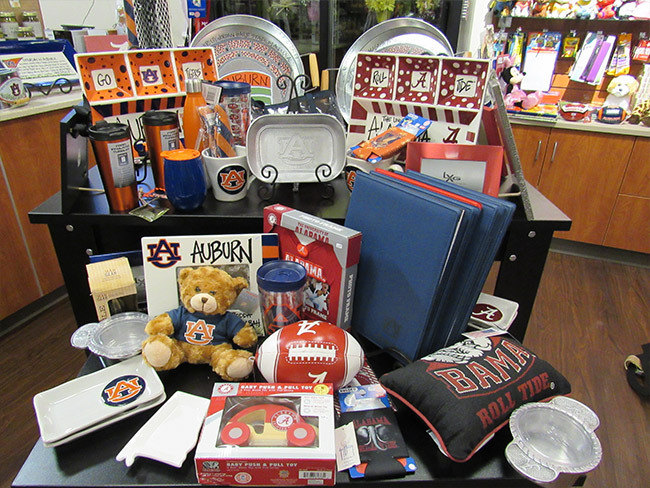 For a customized gift basket or to place an order for balloons, flowers or plants, please call (205) 971-1500. 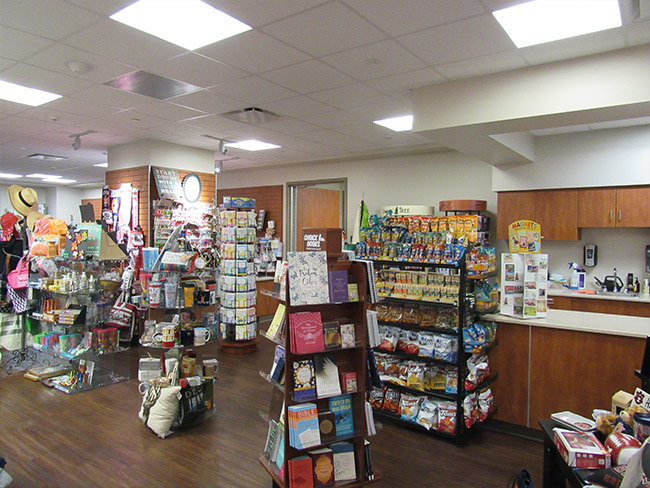 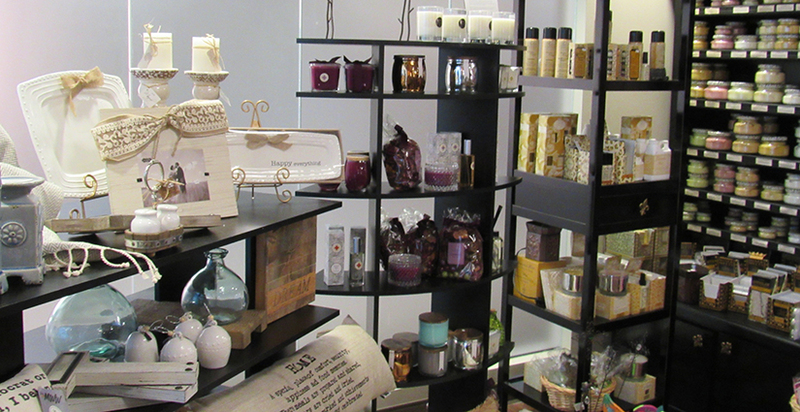 The Grandview Medical Center Gift Shop is open Monday, Wednesday and Friday from 9 a.m. to 5 p.m.; Tuesday and Thursday from 9 a.m. to 7 p.m.; and Saturday and Sunday from 10 a.m. to 4 p.m.